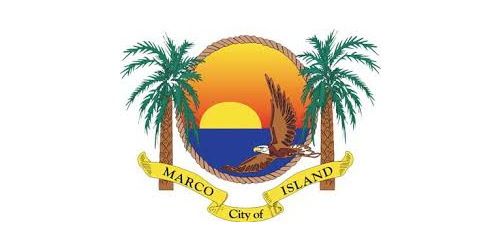 After 20+ years of building in Collier County without “crossing the bridge”, Gulfstream Homes is now ready for Marco! 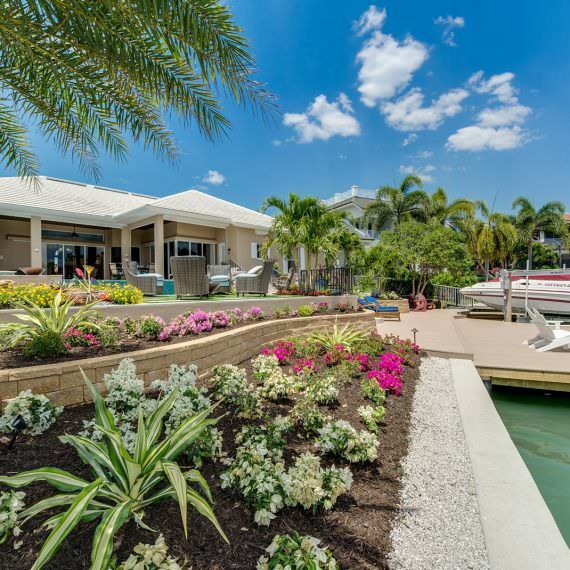 Headed by our long-time partner Gregory David, we now have the resources and commitment to build beautifully designed waterfront homes on Marco Island and Isles of Capri. 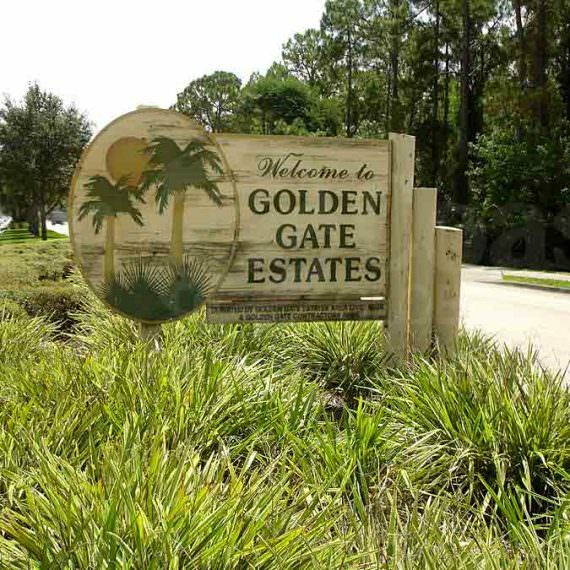 Work with us to find the right lot for you and let us show you how easy it can be to design and build your new Gulfstream home.